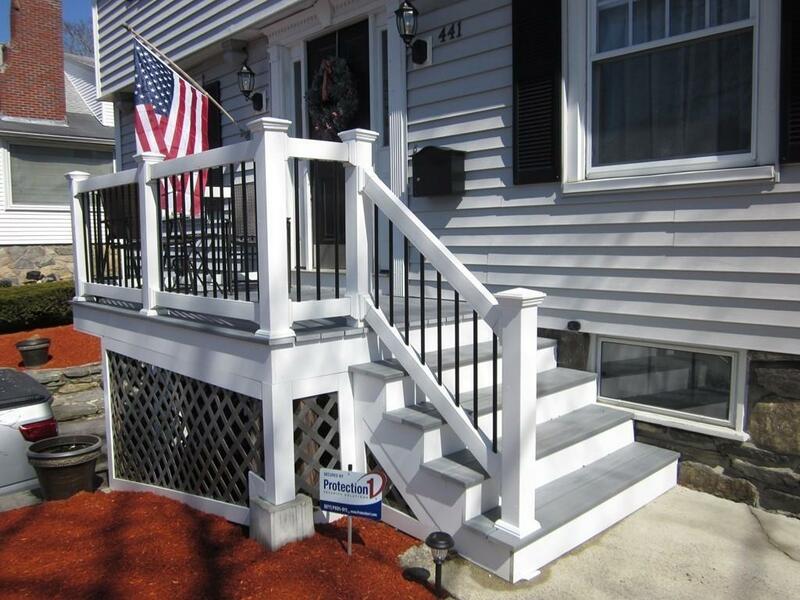 OPEN HOUSE 4/14-2-3:30 CO-BROKES HONORED SEND YOUR CLIENTS!Welcome to Tatnuck-01602,the most prestigious address in Worcester! 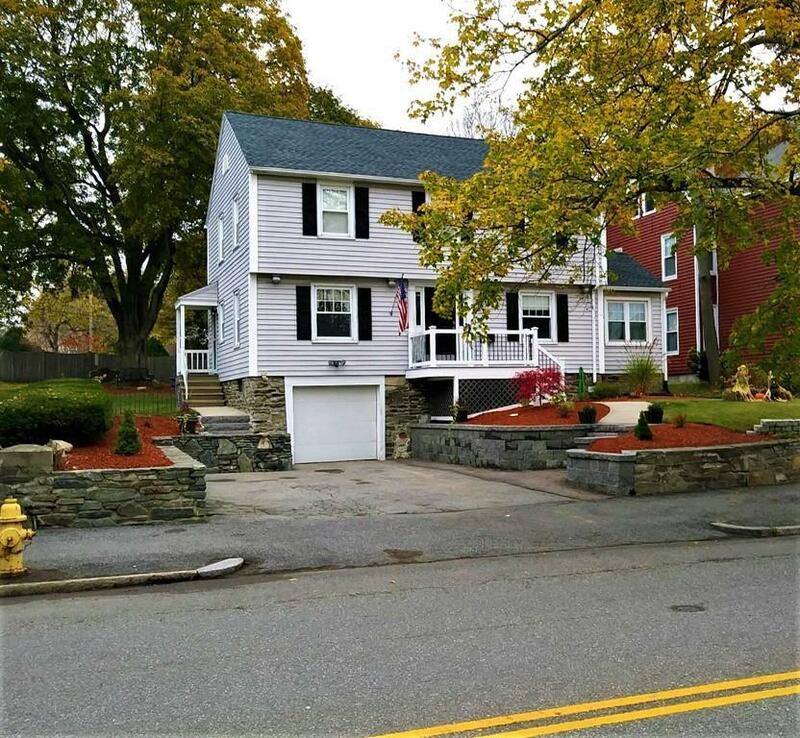 1/2 mile from Worcester State University campus:Step into this meticulously maintained colonial after entering thru&up beautifully hardscaped stone walls&stairs.A handsome trex deck fr.porch w/room to have coffee!HUGE curb appeal!Center fr. 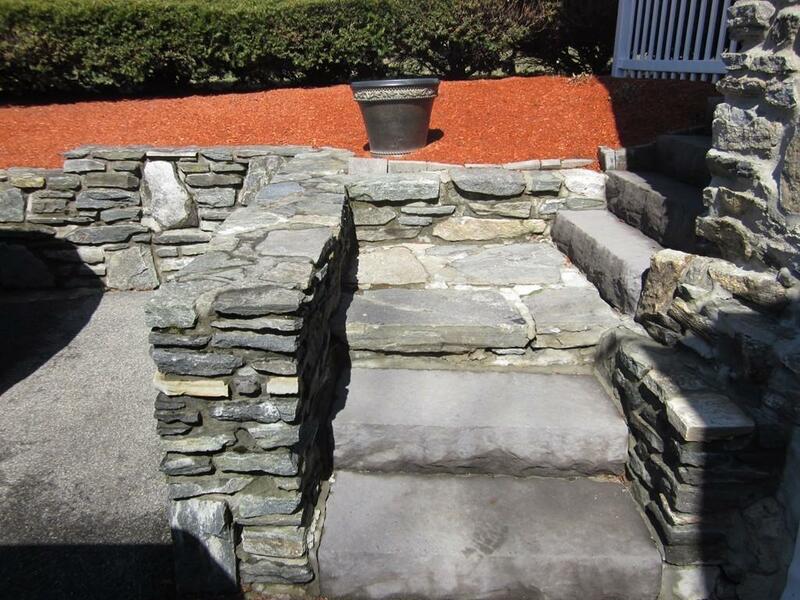 hall brings you into an expansive fr.-back liv.rm.w/brickhearth/f.place.A quaint sunrm. has such light!Formal din.rm.,ready for entertaining &family!Kitchen w/updated appliances/modern tile backsplash&room for a pub set looks out to a park-like yard.Both baths w/gorgeous tile/fixtures-full bath spa-like feel! 2nd flr. landing lends to old school charm. Master bdrm has a walk-in closet w/cherry shelving. 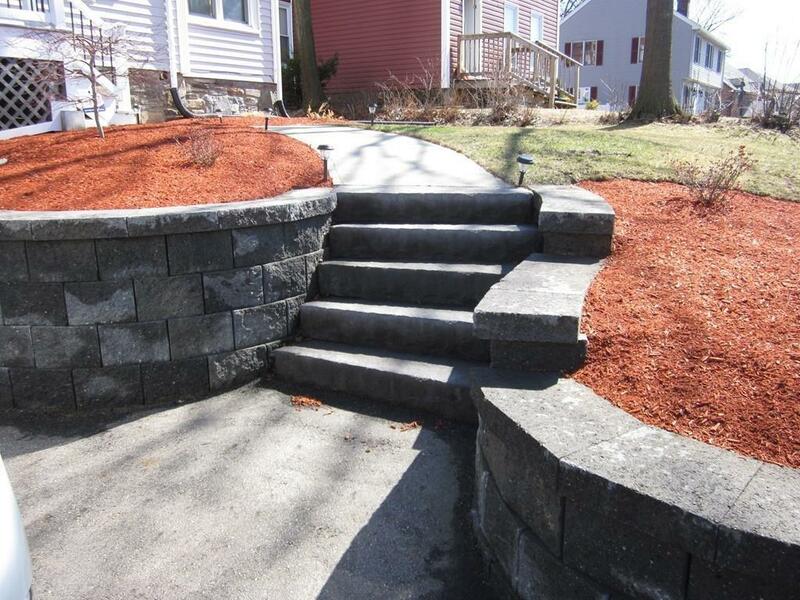 Two other bedrms complete w/ gleaming hardwoods!Fabulous mature landscaping, attached/under 1 car garage w/"unheard of in the city" off-street parking for 2 more. Listing courtesy of Gail Mahoney of Re/Max Prof Associates. Disclosures Apo Back Yard Essentially To The Big Tree. So Many Schools To Choose From in Worcester Pre-School Elementary Magnet Middle And High School Community Colleges And Universities! Impressive Teaching Hospitals And Leading Edge Medical Facilities! Sq Ft Disclosures So Many Beautiful Updates! Listing provided courtesy of Gail Mahoney of Re/Max Prof Associates.